At Tarte, there is truly something for every occasion. 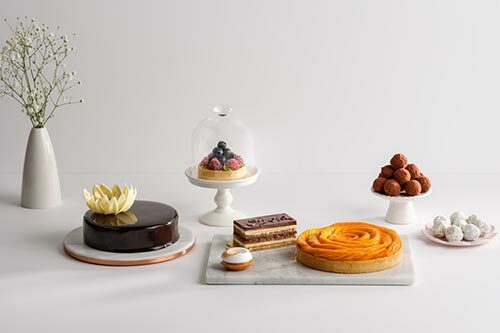 Led by award-wining Pastry Chef, Cheryl Koh, Tarte is known for our uncompromising dedication to quality and beautifully fashioned tarts, cakes and pastries made with the season’s finest ingredients. Baked fresh daily using traditional French techniques, our range of handcrafted pastries are the perfect accompaniment for an intimate soiree or a corporate event.